Mr. Estes has over 30 years of experience performing a wide range of engineering functions in the areas of water distribution, storage and treatment facilities; gas and water system planning, power plant engineering, construction management and project management.In his present position, he directs the planning of the water system; engineering design and construction of water system improvements; and is also responsible for new business functions. Mr. Estes is a Registered Professional Engineer in Nevada and California and holds a bachelor’s degree in civil engineering. 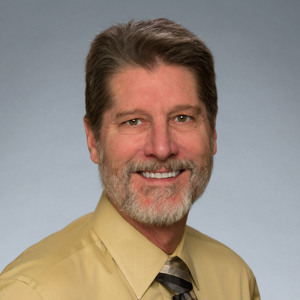 In addition, Mr. Estes holds the highest level of State water certifications (Grade IV) in both water distribution and water treatment and is a Water Rights Surveyor in the State of Nevada.